Ditching the corporate job as a Real Estate Agent in the USA was never easy for Tom Praisan, but it was through a breakthrough realization during his travel to India that finally led him to build his own tour business. “During the recession in 2008-2010, it was a tough time,” he recalled. Nevertheless, he still considered it as a blessing in disguise for he won’t reach to where he is now today if not for that unfortunate event. “It was a bliss,” he described. Running his own business now, Tom faced a lot of challenges. 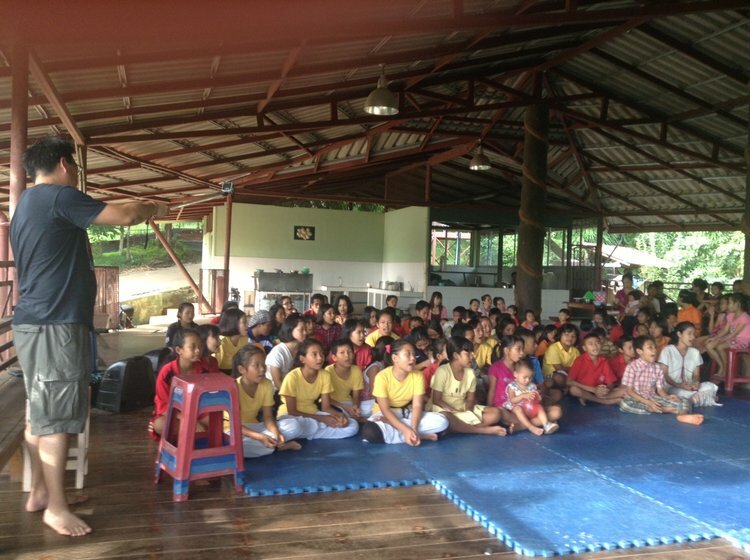 As the owner of Thai Canal Tours (CBN-TH000000382), Tom shares his blessing by supporting annually Baan Unrak Orphanage Foundation, a non-government community development project that helps the community in the outskirts of Thailand.